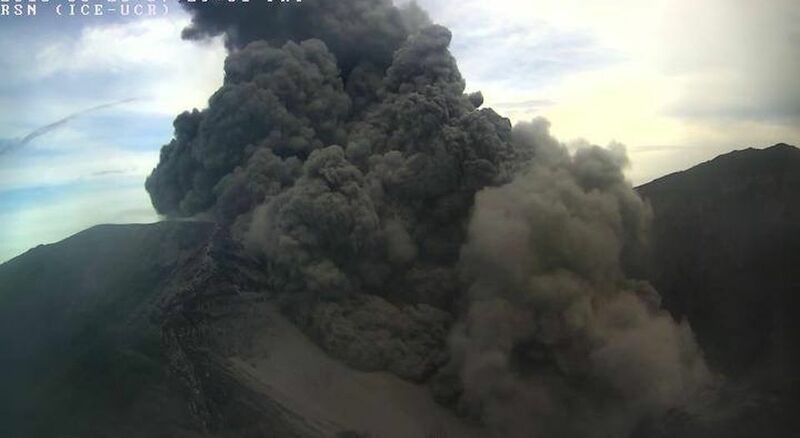 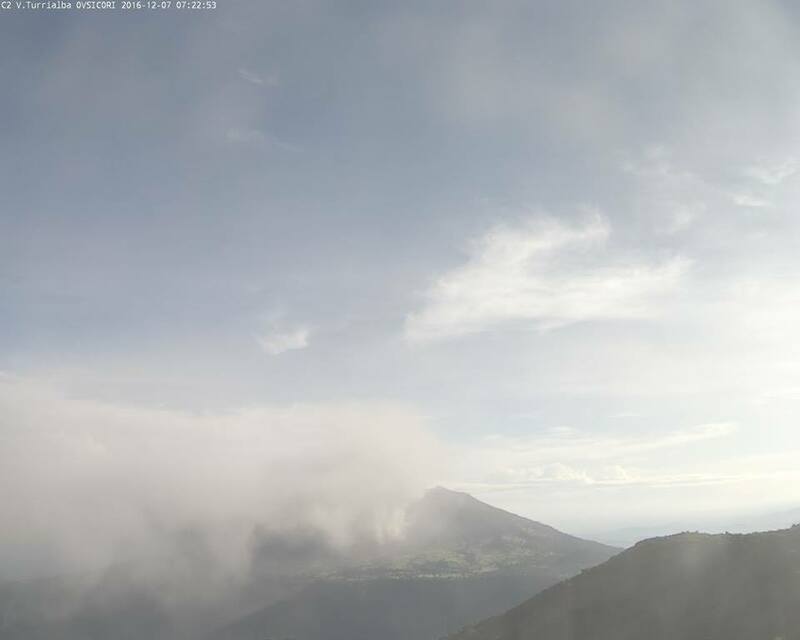 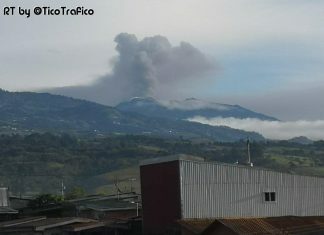 The Poás volcano registered activity on Monday afternoon. 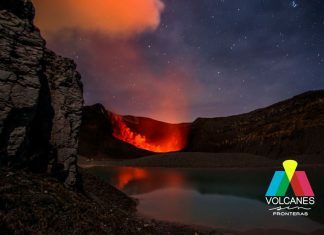 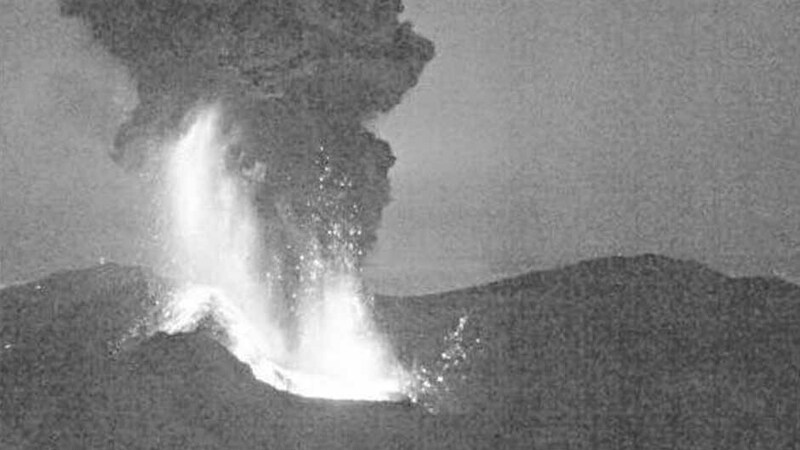 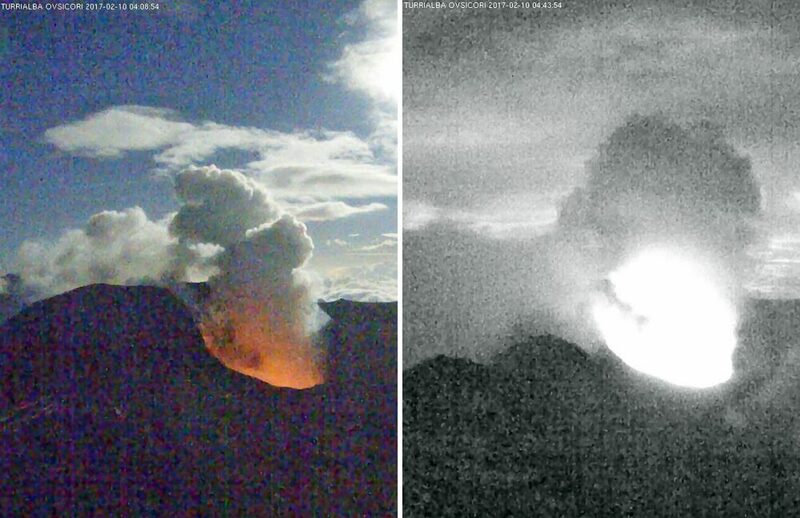 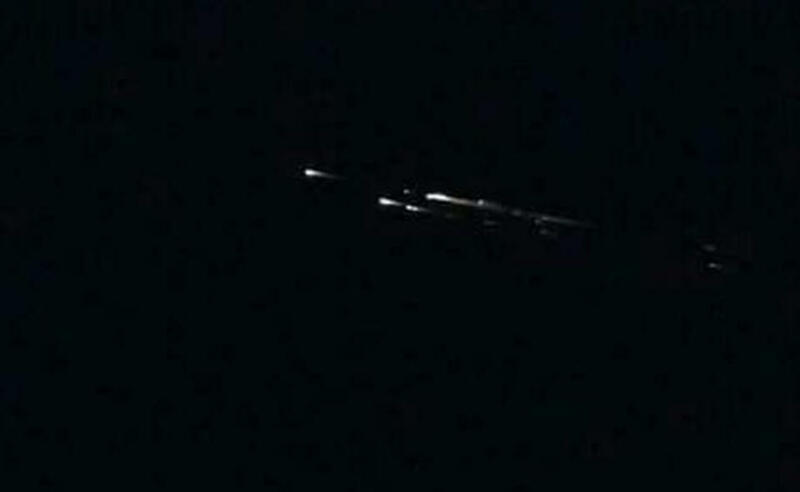 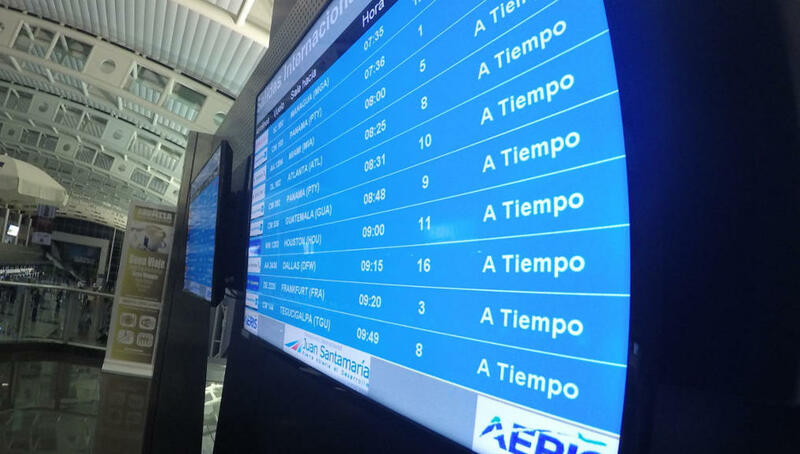 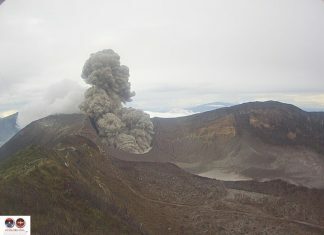 The Ovsicori Observatorio Vulcanológico y Sismológico de Costa Rica) published a video in which it shows the colossus activity at 2:39 pm local time. 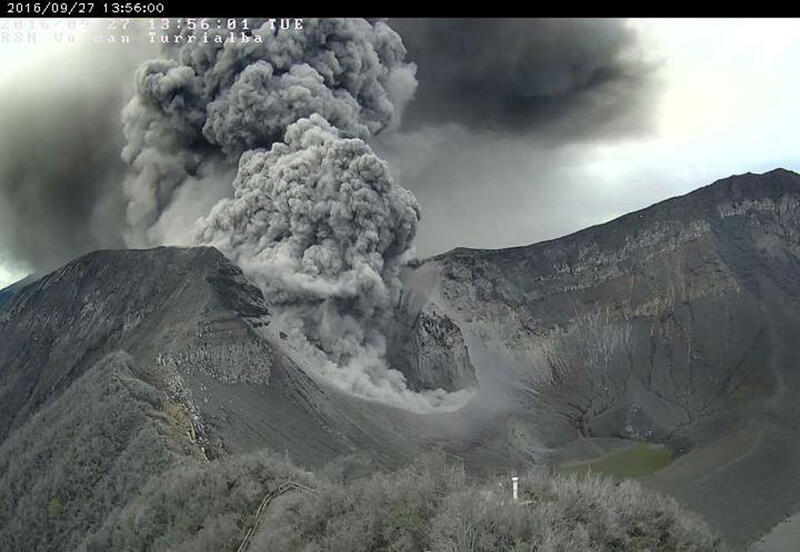 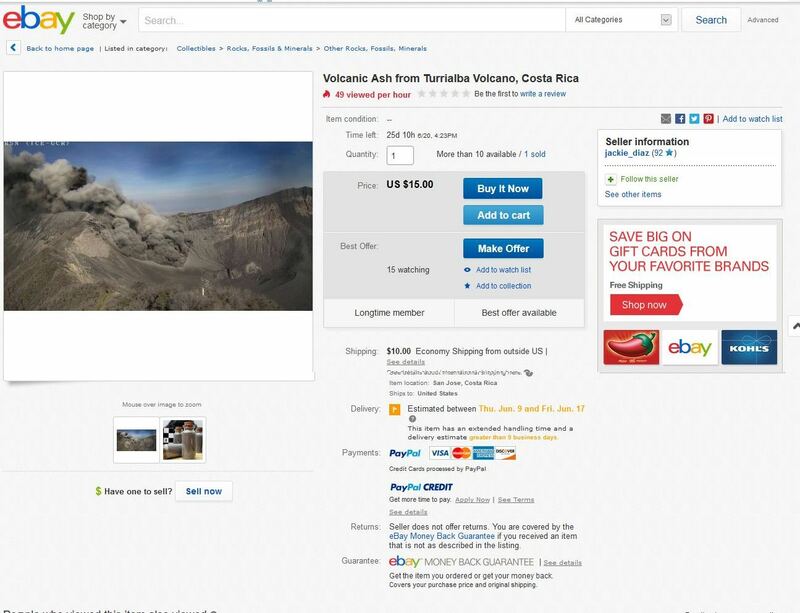 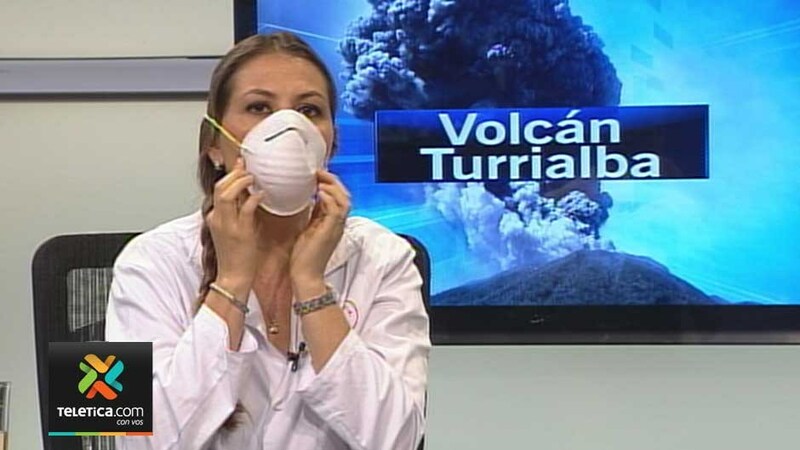 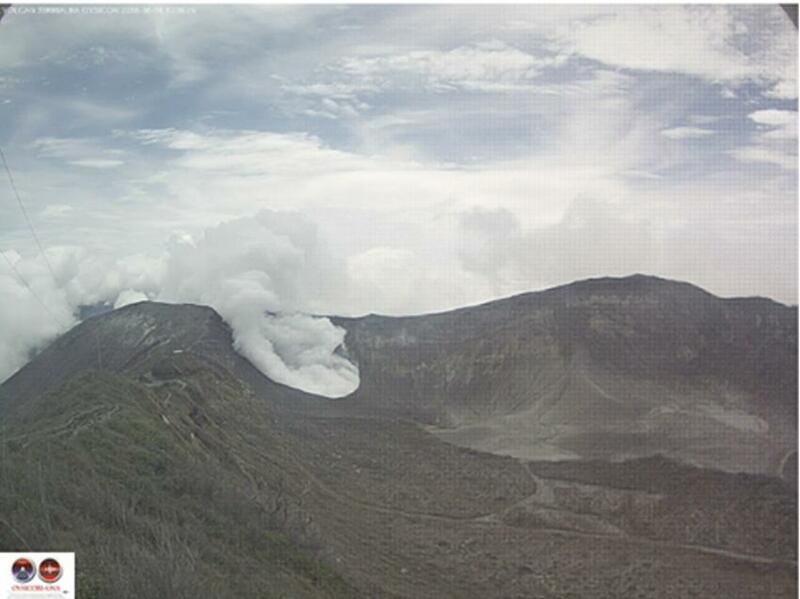 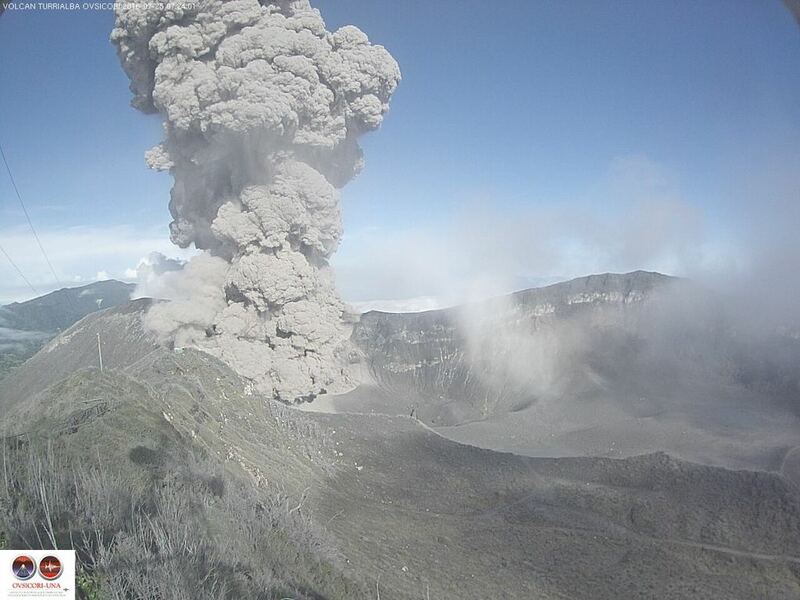 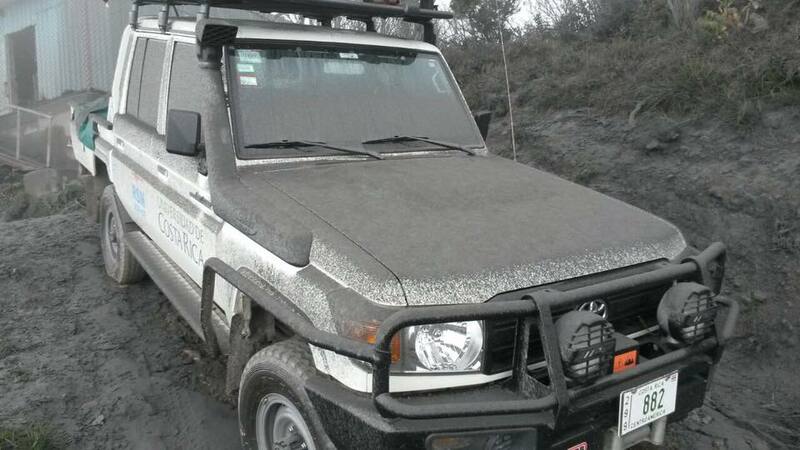 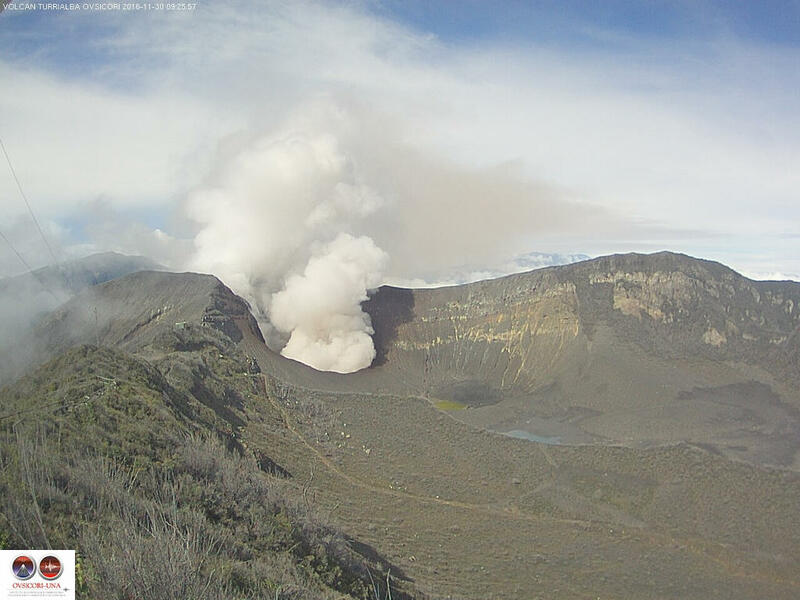 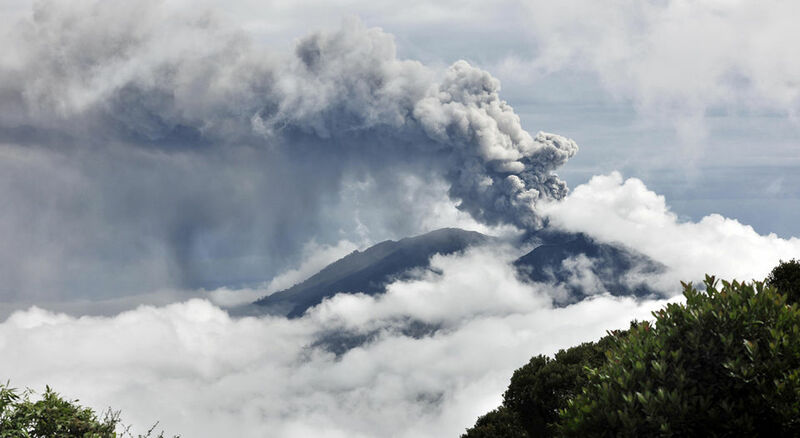 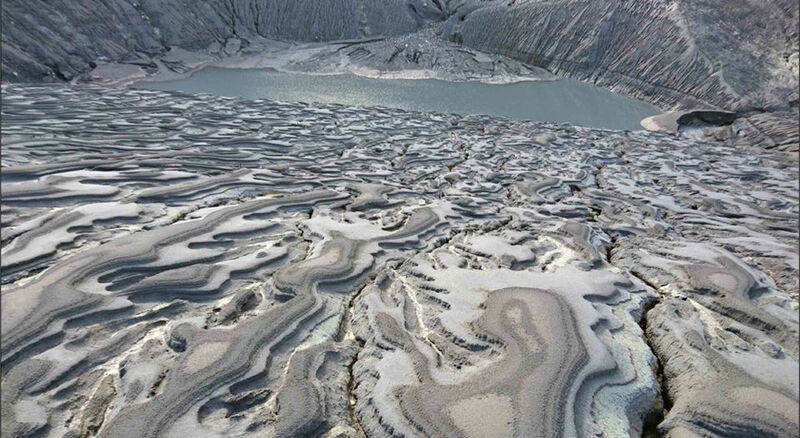 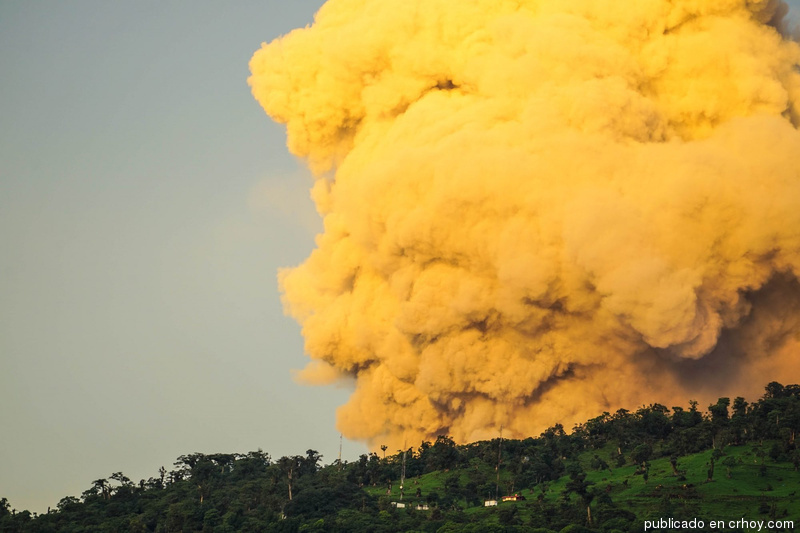 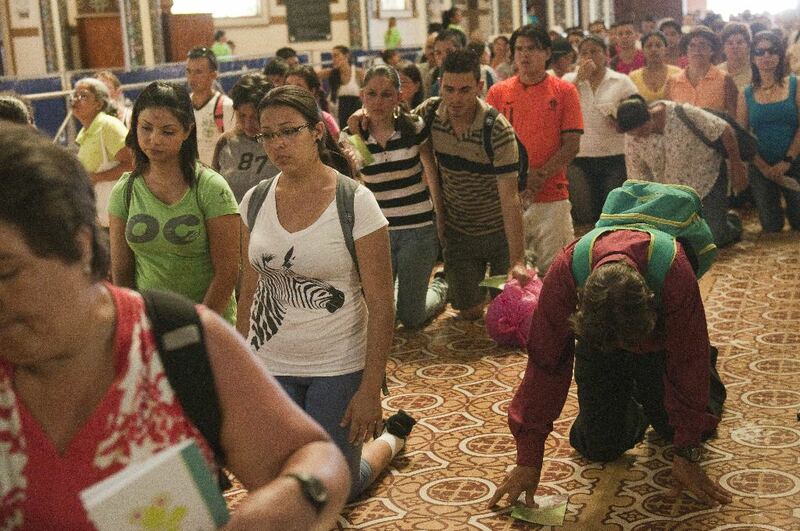 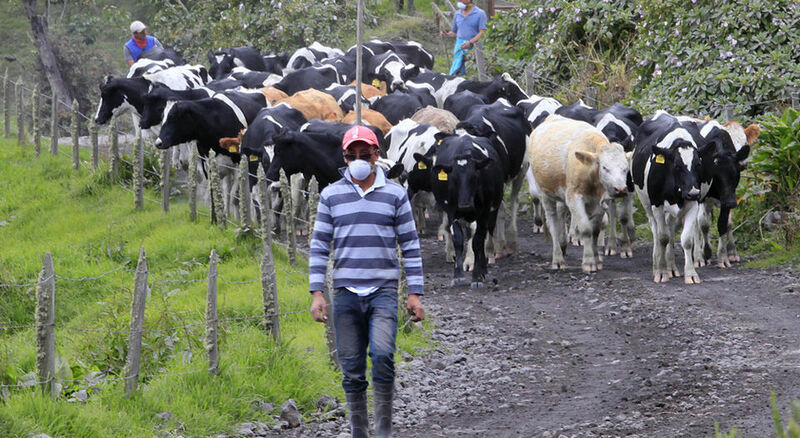 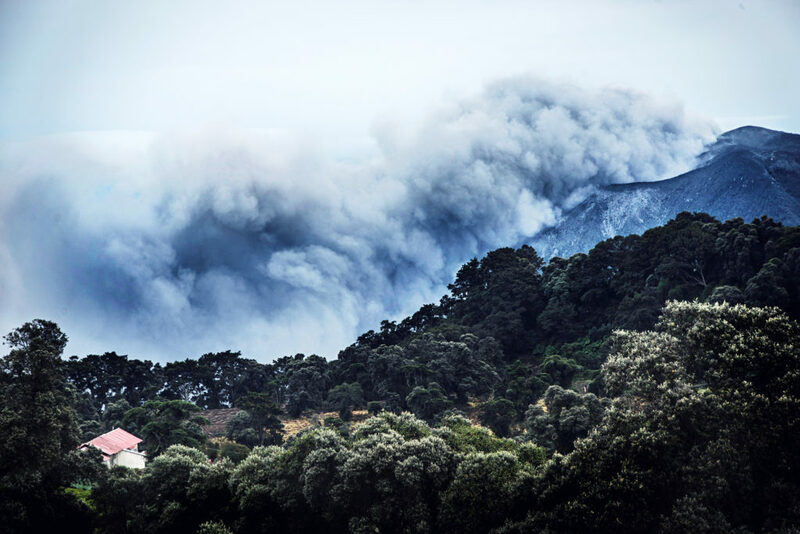 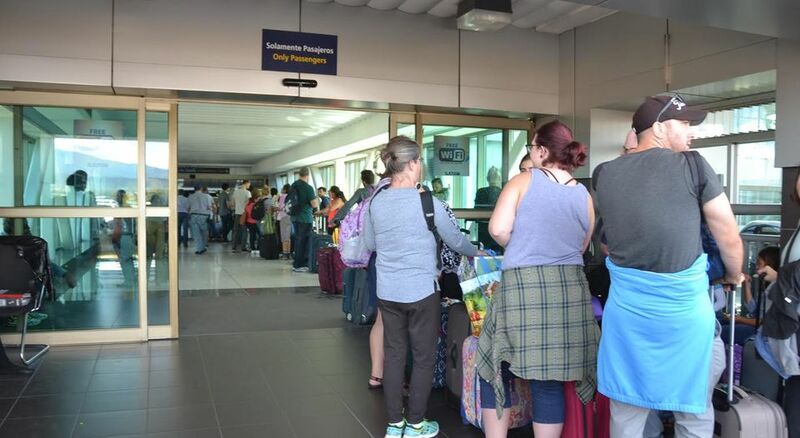 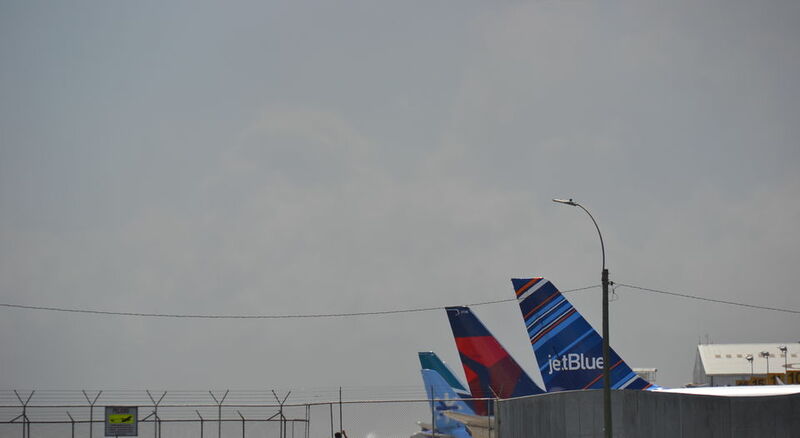 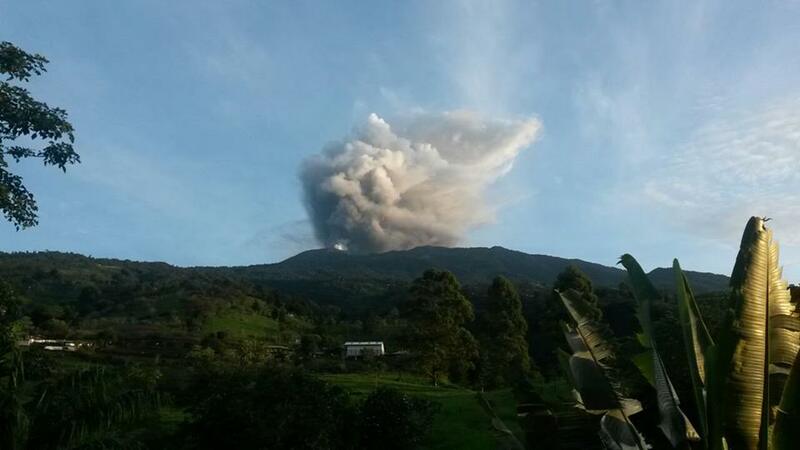 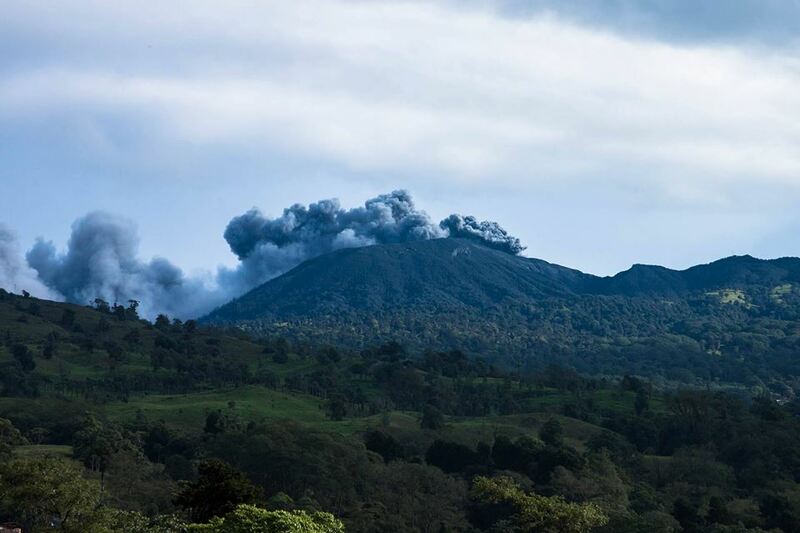 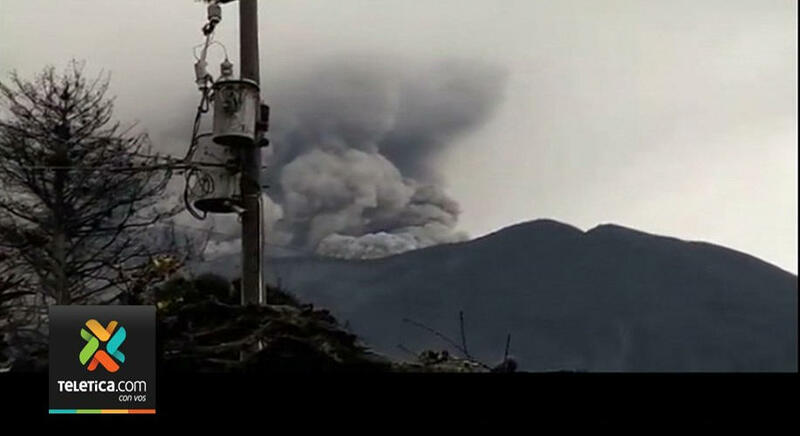 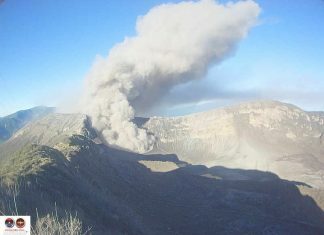 On Sunday, both the Poás and Turrialba had eruptions with plumes of ash.